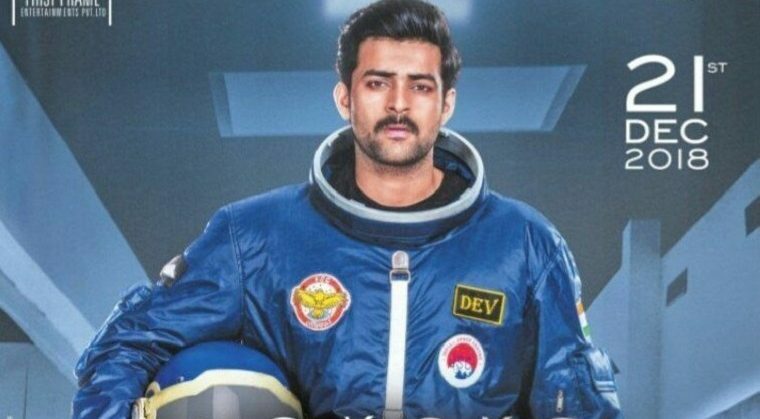 Varun Tej’s space thriller ‘Antariksham’ received lukewarm response from critics and audience. The average talk effected the collections of the movie at box-office. Antariksham collected 4.14 crores share in Telugu states. Aditi Rao Hydari and Lavanya Tripathi are the female leads of this film directed by Sankalp. Lackluster screenplay with no gripping element or driving curiosity factor makes it a disappointing space odyssey. The film fails to meet the expectations. Here’s the area-wise break up of Antariksham collections for five days.